Discussing future and investment opportunities in new and renewable energy from the 17th of February until the 18th of February 2014. Investing in new and renewable energy is more than just an alternative to other traditional fossil energy products. In fact, this narrow vision of renewable energy has delayed its proper exploitation, when we should be looking at its enormous potential to create investment anddevelopment projects. Renewable is a means of achieving thesustainable development and progress that our country needs. Our conference aims to showcase the plans made and implemented to this end with the participation of all industry players. 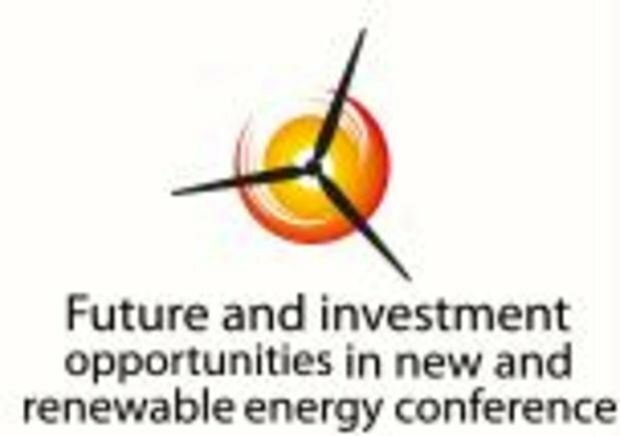 The conference brings together a wide range of renewable energy industry players, such as government authorities, officials, and companies working in the field of renewable energy in production, supplies, management, as well as companies and institutions that will benefit from the use of new energy and its resultant lower costs and greater compliance with environmental standards. The conference aim is to inform participants about the new technology used in renewable energy, and also about companies operating in different energy fields such as solar, wind, waste and shale oil. 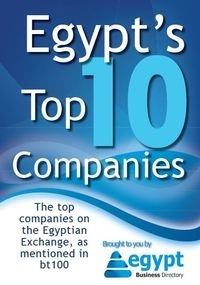 Address 12, Haroun st. Omar Ibn ElKhattab Str.